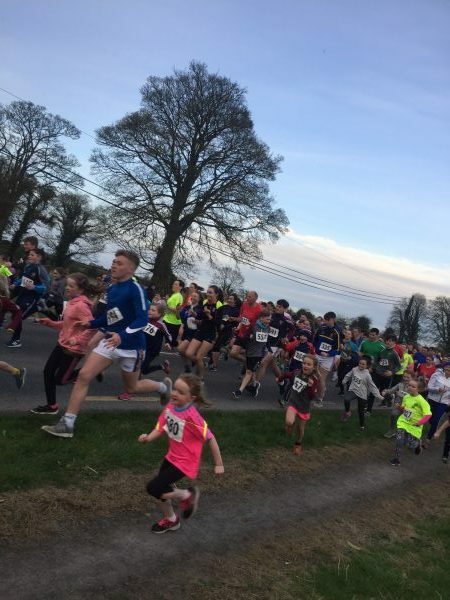 Quantity and quality was the name of the game at the second annual Borrisoleigh Mile which was sponsored by Declan Maher Financial Services as close on 600 participants streamed over the finish line in the village square. Right from the start, a fantastic battle up front developed between Nenagh’s Tom Hennessy and MSB’s John Coghlan with the Tipp man taking the initiative straight away. 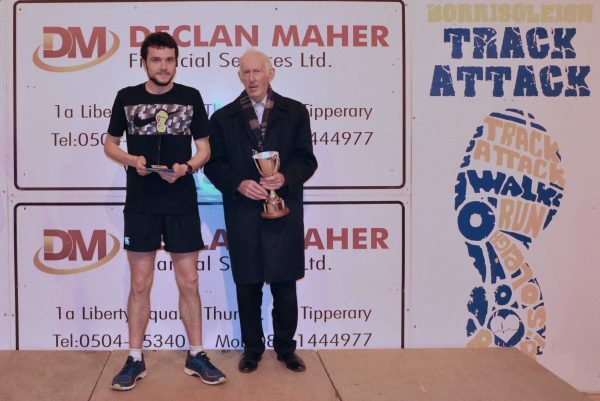 After battling against a head wind, both athletes geared up for blistering final 200 metres and in the end it was the talented Hennessy that kicked for home in impressive fashion to win in 4 minutes and 28 seconds, 4 seconds ahead of the Dublin man. 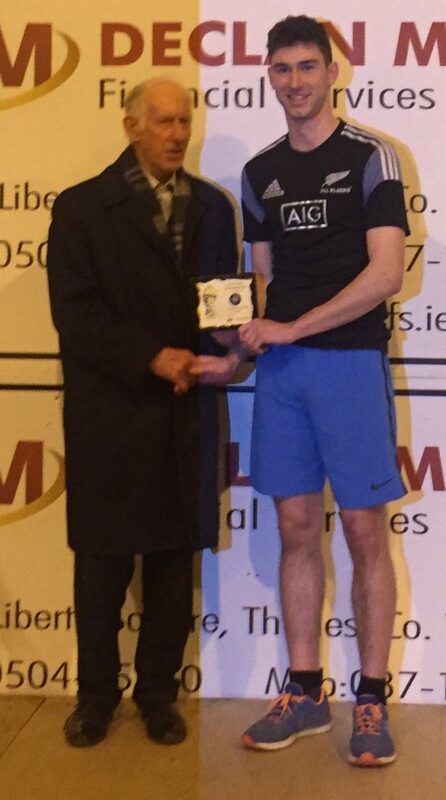 Nenagh A/C completed an impressive night when Aaron Quigley secured the final podium place. Tom Hennessy followed in Liam Harty’s footsteps to get his name etched on the Gerard Ryan Perpetual Cup. The Paddy Dolan Cup heads to the banks of the Shannon for the next 12 months thanks to the efforts of Limerick AC athlete Susan Murnane who cut 5 seconds off the previous course record to record an impressive victory in a time of 5:27. Reigning champion Carmel Fitzgibbon of Thurles Crokes secured second place with a time of 6:05 while third place went to Dundrum’s Laura McCarthy Armstrong in 6:12. The night was a fantastic advertisement for the sport of running at grassroots level. Athletes as young as 5 to some of the country’s finest competed in a brilliant sporting atmosphere. The success of the event can be attributed to a large number of people working together as a team. Track-Attack’s partnership with St. Joseph’s College and the Parents Association worked a treat and their organising of the catering in particular was of the highest standard possible. A huge thanks to Sergeant Colm O’Brien and his team for their work on the night to ensure the safety of all participants. They were helped by Tom Mason and his team of stewards who again deserve great credit for their efforts and continued support for Track-Attack events. Thanks to our registration team who had a very busy night catering for the large numbers but did so in their usual professional fashion. Thanks to Christina O’Dwyer who was our First-Aid officer on the night and thanks to each member of the Track-Attack committee who worked tirelessly to ensure the smooth running of the event in recent weeks and everyone who contributed in any way. The full race can be viewed on our Facebook page at Borrisoleigh Track Attack. 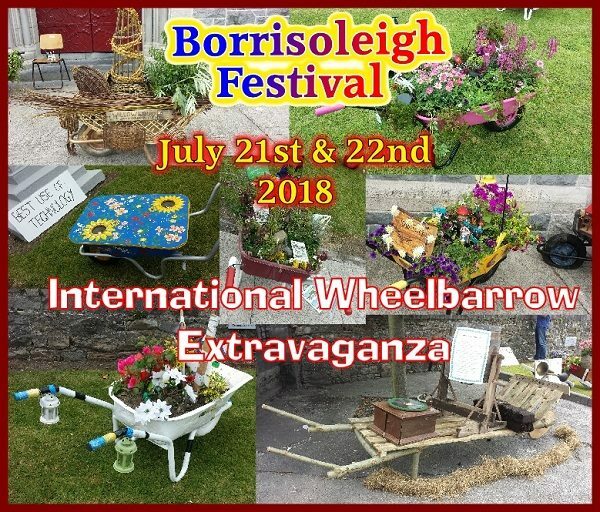 We thank every one of the participants who supported our event and we hope to see you all on Tuesday 26th of June when we host the 5th annual Borrisoleigh 5km. 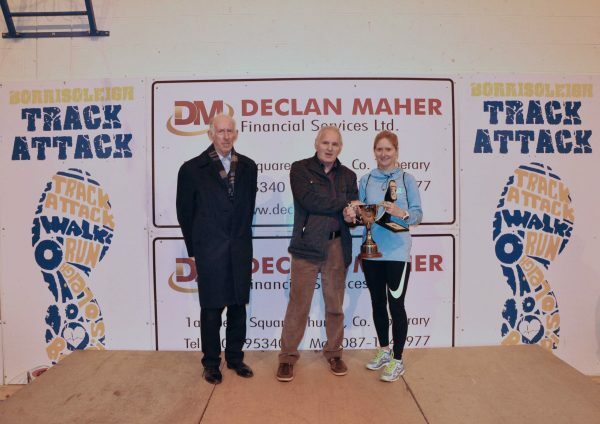 Finally Thanks to Declan Maher for his continued support for Track-Attack and our events. He has been our main sponsor for all our main events over the past two years for which we are extremely grateful. 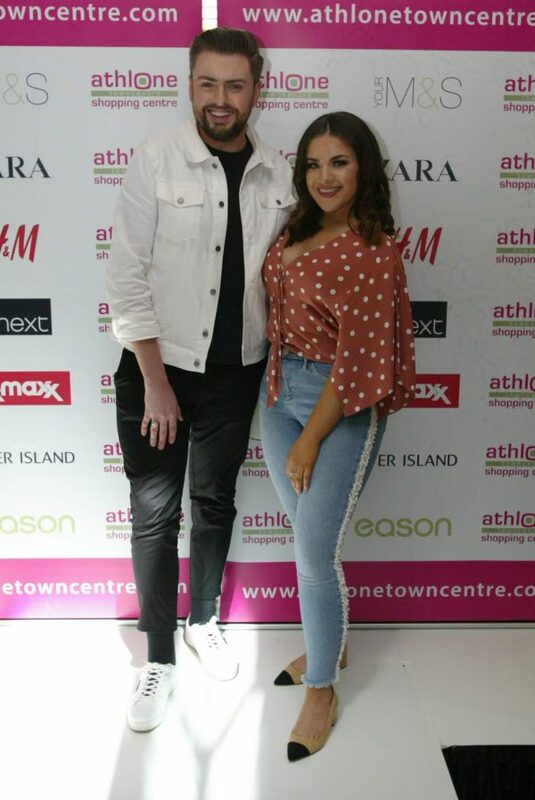 Borrisoleigh fashion blogger Clóda Scanlon aka ‘OrangeObviously’ jointly hosting the Spring/Summer Fashion and Style event in Athlone Towncentre with RTE’s James Patrice recently. Commiserations to our Senior hurlers as their “Hibernian Inn” North Senior Hurling Championship campaign came to an end at the hands of Kildangan in Dolla this evening. The game was an enthralling encounter from start to finish with momentum swinging both ways throughout between the beaten county finalists of the last 2 years. It was a tense, physical affair early on with both teams trading blows and scores. A couple of late scores sealed the win for Kildangan on a score line 3-12 to 1-16. A tough loss to take in a game which neither team really deserved to lose, but a loss this group of players will learn from as the year goes on. Best of luck to Kildangan going forward in the rest of the North Senior Championship. Our U21 hurlers will begin their 2018 campaign in the North ‘B’ Championship. 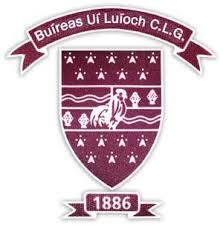 They will take on Burgess in Round 1 this Friday evening the 4th of May in The Park at 7pm. The format for this year’s championship is as follows, after all the first round games have been played the 5 winners go through to North Quarter Finals along with 1 of the losers who get a bye to the quarters. The 4 remaining losing teams will play off with the two winners making up the last 2 quarter finalists. We would like to wish both management and players the best of luck for the year ahead, Let’s hope we can have a right crack at retaining the title we previous won in 2015. After 13 Rounds, some very close calls and a few dodgy predictions we have finally crowned our Borris-Ileigh GAA Premier League “Last Man Standing” Champion. It all came down to the final game of Round 13, with the 5 other contestants all eliminated from the earlier weekend fixtures it all rested on last nights clash at Goodison Park between Everton and high flying Newcastle United who were looking for their 5th consecutive win after a late season surge from Rafa Benitez’s men. A home win would see Kevin Walsh take the crown where as a win for the Georgies would see Ciaran Hackett crowned champion. Thanks to Theo Walcott’s goal midway through the second half it was a case of so close yet so far for Ciaran Hackett once again after being within a single goal of scooping the prize 3 Rounds previous as Everton ran out 1-0 winners on the night. A huge congratulations to Kevin Walsh who is the Last Man Standing having successfully navigated his way through over 130 Premier League results to be crowned a worthy Champion. He takes home the fantastic €300 prize money and more importantly all the bragging rights as well. We would like to thank everyone who took part in our Last Man Standing Competition, we raised some vital funds which went a long way towards financing our wonderful new hurling wall. Without your continued support we would not have the wonderful facilities we have in the Park today. Thank You. Well done to all of this weeks lucky dip winners. Next Weeks Jackpot is up to a nice €7,200. 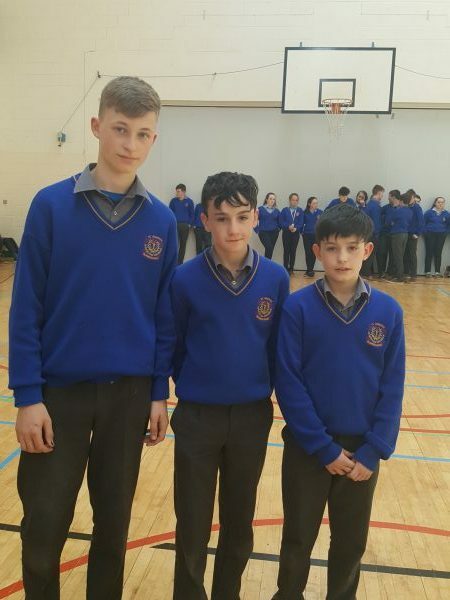 Borrisoleigh students won a haul of medals at the Tipperary school’s athletic competition in Templemore on Wednesday 25th April. Two relay teams achieved first place. 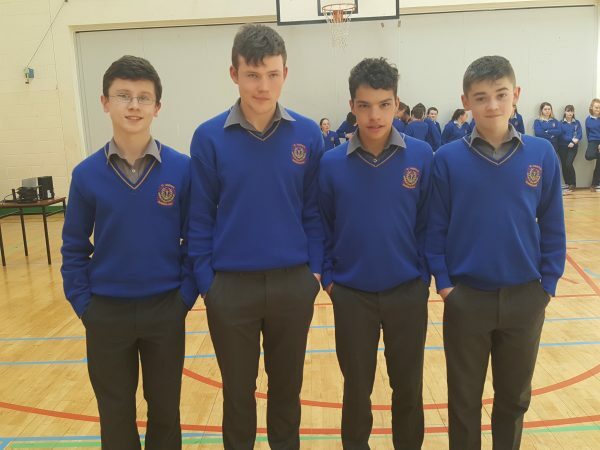 Ted Evans, Colm Ryan, Gavin Ryan and Tom McCutcheon won the minor relay while Eoin Kelly, Lewis Doyle, Alex Reynolds, Aaron Ryan and James Sage won the junior. Tom McCutcheon also won the 100m and came second in the 400m and long jump. Alex Reynolds came first in the shot-put and discus and second in the 100m. James Sage won the 100m hurdles and came second in the long jump. All the boys competed admirably and represented their school with pride. Ted Evans, Colm Ryan and Gavin Ryan winners of minor relay at Tipperary schools Athletics. 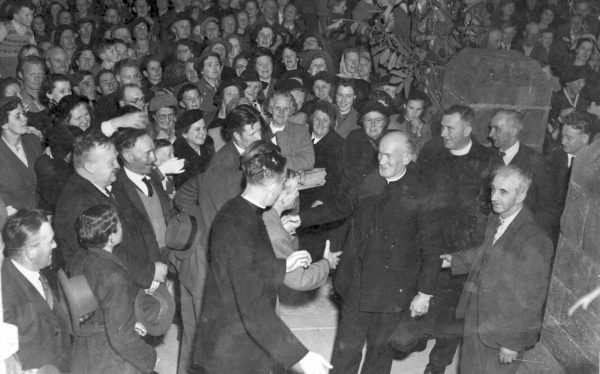 St Joseph’s College, Borrisoleigh was delighted with the massive turnout to our fundraiser on Monday 23rd April. It was a great night for the local and school community full of energy, enthusiasm and fun not to mention a good dose of competitive spirit. There was a huge level of co-operation between all the parties involved particularly the Track Attack committee and St Joseph’s Parents Council to ensure a successful event. It’s a family affair! 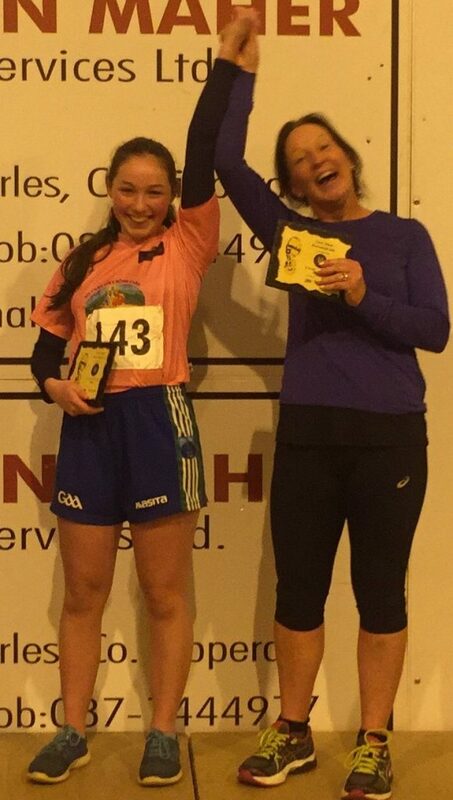 Blathnaid Ryan St Joseph’s winning girl and her mother Therese Cahill, winning teacher at the Borrisoleigh mile. ​​​​​U16’s played Knockavilla at home on Friday last with a fantastic victory and a place earned in the Championship Semi Final. 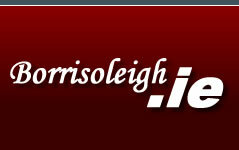 Final score of Borris-Ileigh 5-10 to Moycarkey 3-03. Well done girls. This team now play Nenagh in the Semi-Final this Sunday May 6th at 2pm in the Ragg. 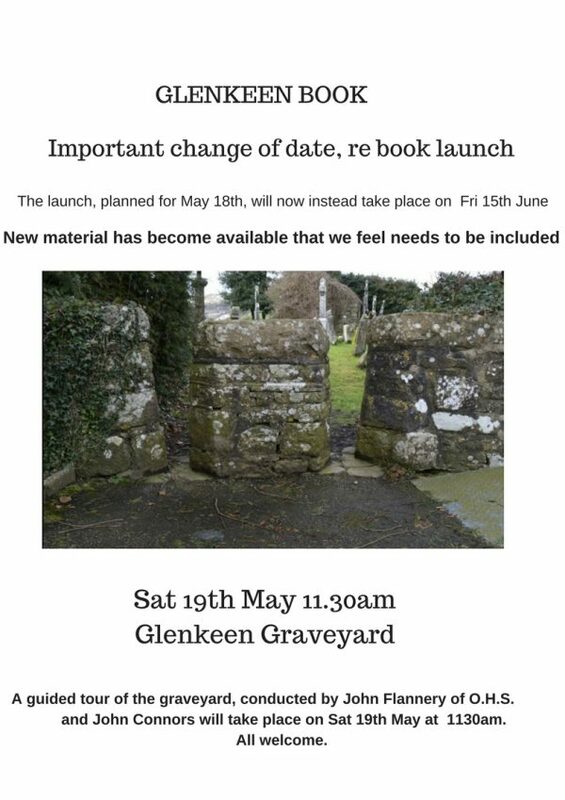 Your support would be appreciated. U14’s had a comprehensive win over Drom on Tuesday last. Well done girls. Panel: Lisa Carr, Anna Mcgrath, Emma Galvin, Jane Delaney, Katie Fitzgerald, Shannon Darcy, Chloe Carroll, Dani Ryan, Emma Kelly, Hope Bergin, Ava Bevans, Rhona Lyons, Emma Maher, Aoife Fitzgerald, Niamh Ryan & Tara Kennedy. U12’s play their next match, this Friday May 4th at 7 p.m. against Fethard (away). Good luck girls. 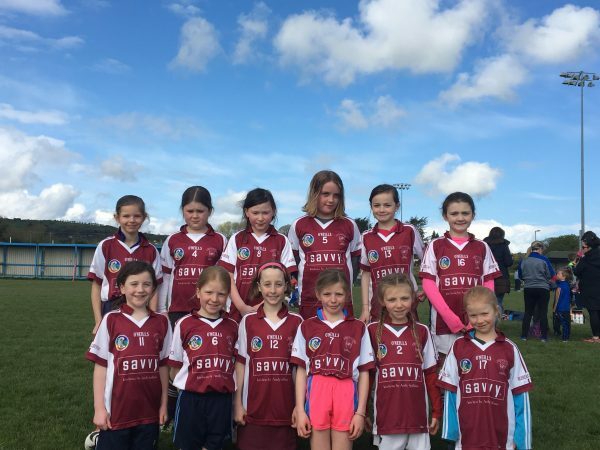 U10’s did really well on Saturday last at the County Blitz day. 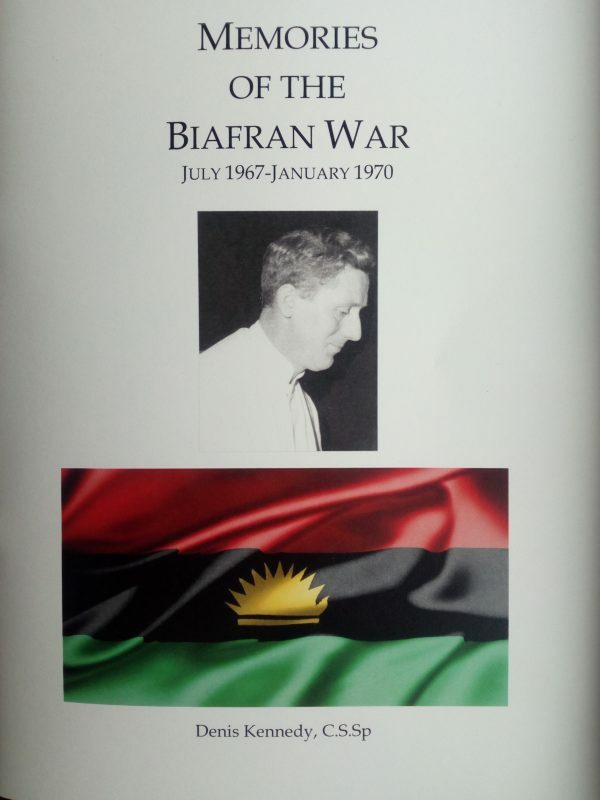 Many thanks to the organisers. 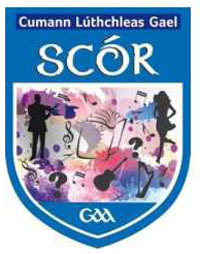 County Blitz’s Proposed dates as follows: May 26th, June 30th, July 28th, August 25th & September 29th.